The Madison is a 5 bedroom home with plenty of space for your family to spr..
5 Bd, 2.5 Ba 2,805 sq.ft. A cozy living room creates the perfect entry into this beautiful 4 bedroom ..
4 Bd, 2.5 Ba 2,368 sq.ft. The Burke is a beautiful 3 bedroom home with the master suite of your dream..
3 Bd, 2.5 Ba 1,915 sq.ft. 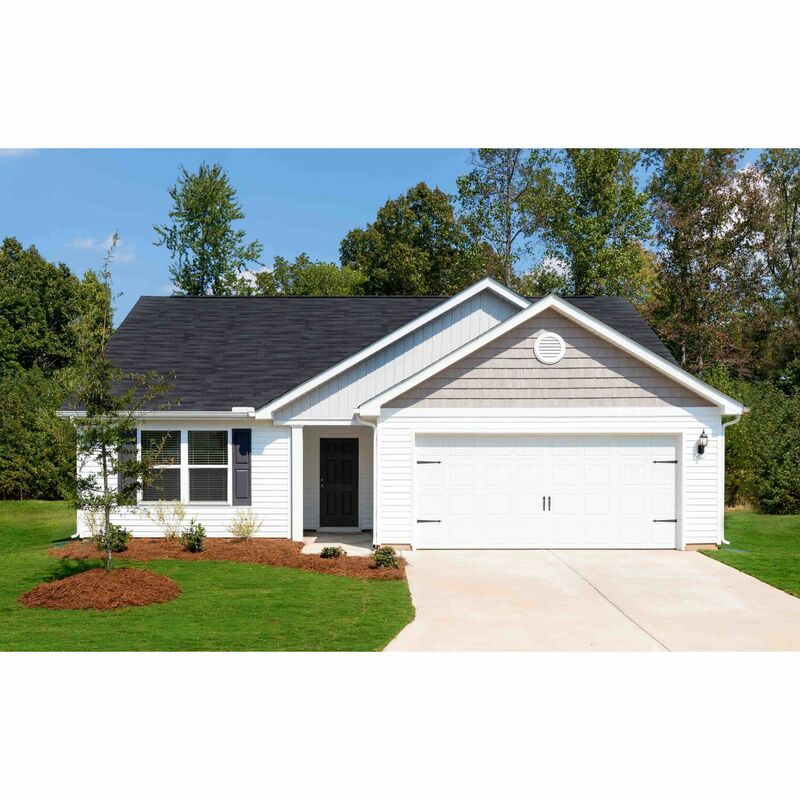 The Alamance is a gorgeous 3 bed/2 bath ranch style home.. The open living ..
3 Bd, 2 Ba 1,316 sq.ft. When you first step inside the Anson, you will be awed by how open and spac..
3 Bd, 2.5 Ba 1,434 sq.ft. 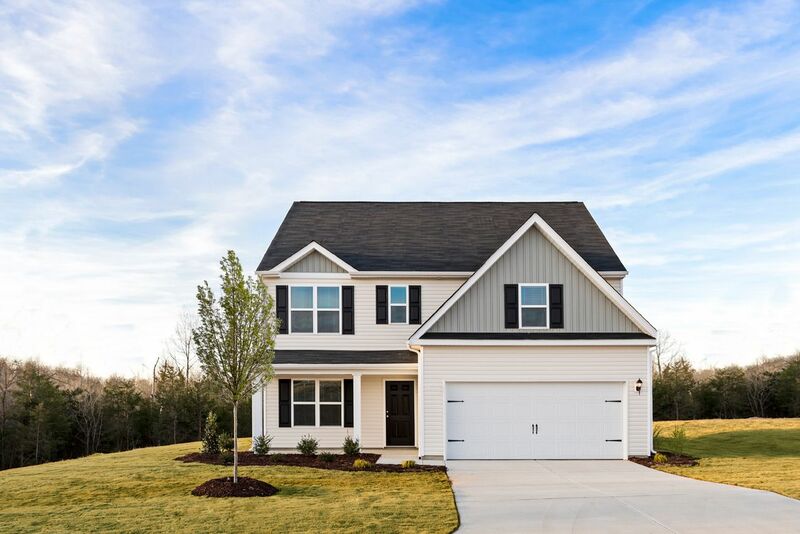 As of today, April 26, 2019 the average home price for homes for sale in Winston Salem is $249,271. 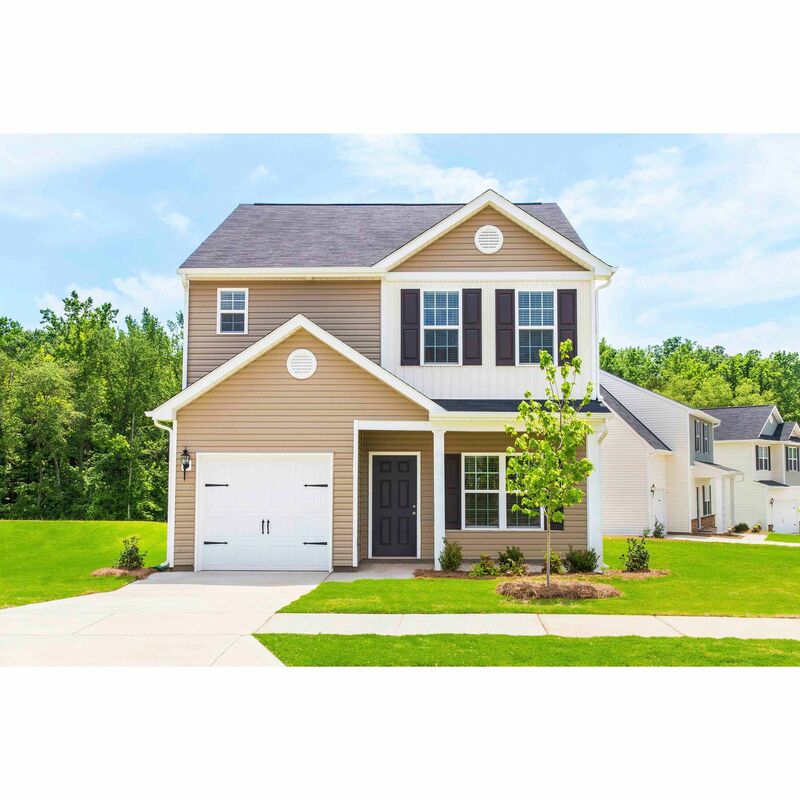 Search new homes for sale in Winston Salem! 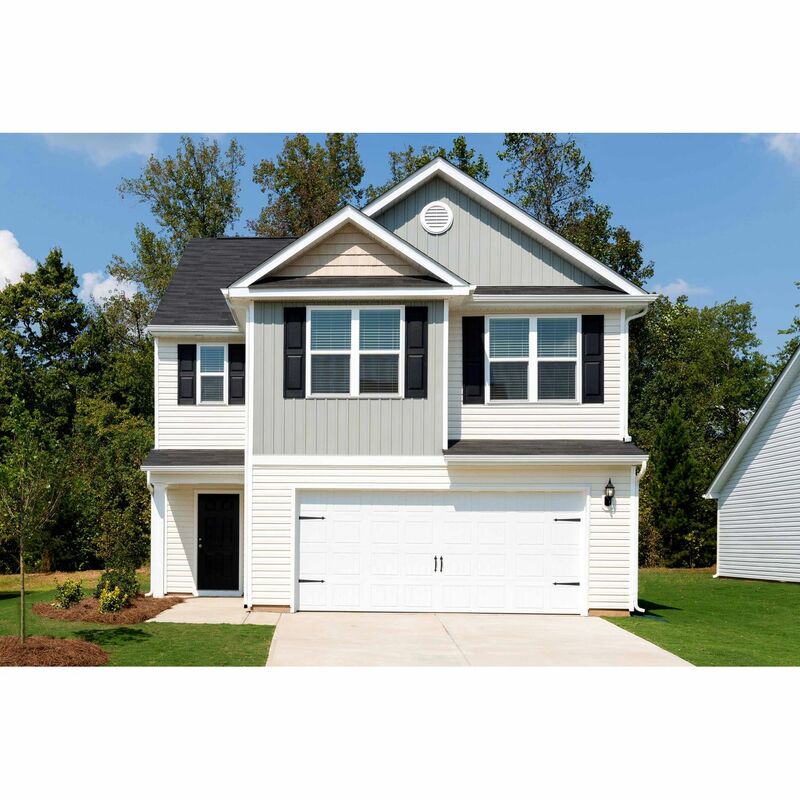 If you are looking to buy brand new homes for sale in Winston Salem - browse floor plans, view photos, models, and pricing. 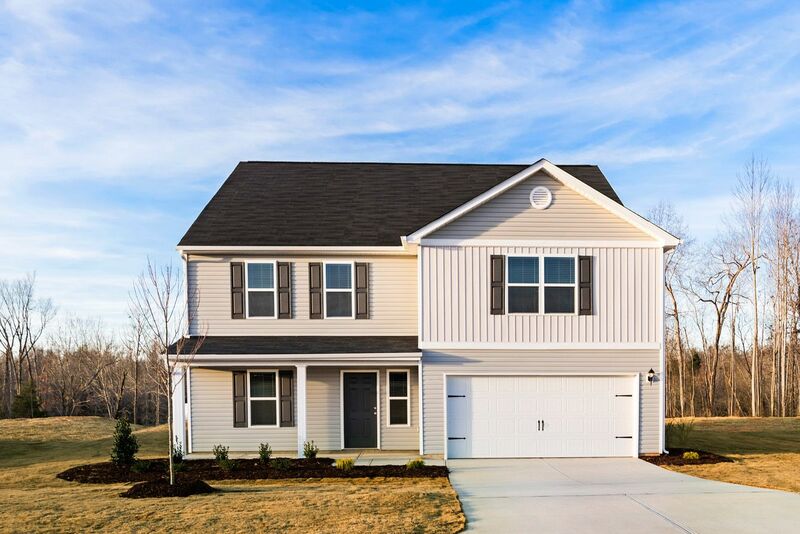 You can also see new construction homes in Winston Salem and request an appointment or more information about a specific new home.